The other day I was talking to a friend of mine who had looked at my LinkedIn profile and noticed that I had listed business architecture as skill/job of mine. He had never heard of this discipline and jokingly asked if I design businesses. My gut reaction was to say “Of course not”, but the more I thought about it I started to realize that business architects do help clients to design/remodel their businesses. This quote aligns very closely with how I view business architecture. The first step in building a house is to draw the blueprint. 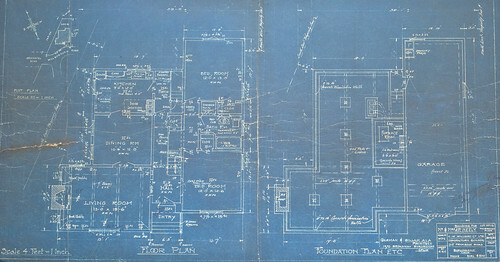 In order to draw a relevant blueprint you need to determine the purpose of the building. How you design a building is a lot different if you are building a home vs a store vs a factory. Similarly, the way you design a business depends on if you are building a manufacturing business vs a consulting business vs a restaurant. The strategic vision for the business is your blueprint…it guides all future decisions. The next step would be to clear the land and to lay the foundation. This ensures that the building is stable and has a footing to stand on for years to come. Similarly, when designing/remodeling your business you need to determine what you are building it upon. In this case that would be the strategic planning. This involves performing a review of the business landscape and determining what your goals and objectives are. The next main step is to frame the structure. In a building this framing is often done using wood, but in some applications metal is used instead. Again, the purpose of the building can impact implementation. Similarly, when you are building your business you create a framing which in this case is the collection of processes you use to run the business. You need to start with your particular strategy to define your processes…no one approach works for all. 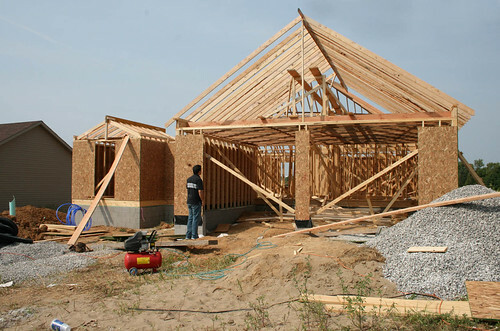 After you have finished framing your house (or defining the processes/operations) you need to finish the building. This involves putting in windows, doors, etc. In designing a business the finishing touches are the tools that you use to support your processes. Oftentimes, they are IT systems but they can don’t have to be. They can also be change management, training, or other support processes. Of course, there are additional steps between the steps I listed above in building a house (plumbing, wiring, etc). Similarly, there are additional processes needed to fully define your business (organizational structure, prioritization, etc). However, you should be able to see now that the term business architecture is not as nonsensical as many people think it is. So from now on when someone asks me to define what a business architect does, I will not hesitate to say that we help build businesses. Great analogy, Christopher. 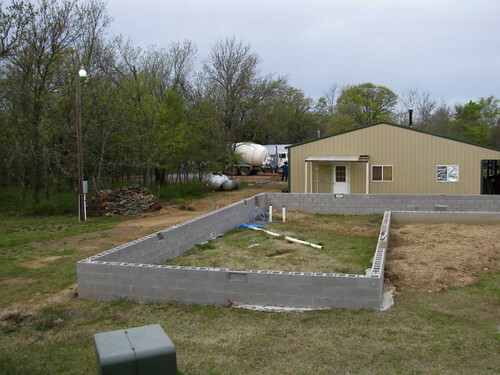 I would like your opinion on the conceptual part of building a house, even before the blueprint is created. 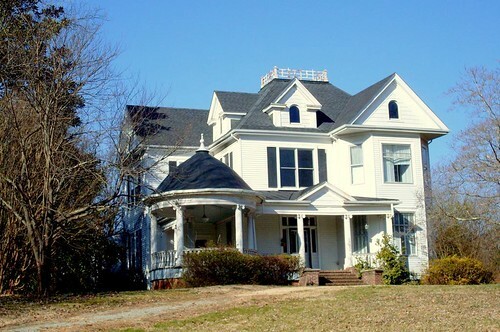 Basically, a house starts with the sketches and conceptual visualization from the to-be home owner (stakeholders) as to how they envision the house in their mind’s eye. There may even be a scale model of the house or visual representations of what the house is going to look like (style, windows, rooms, floor layouts, etc.). Then, once the conceptualization process is mature enough (there will always be changes, I know from experience), blueprints may be created. Next PostNext What is BPMN?